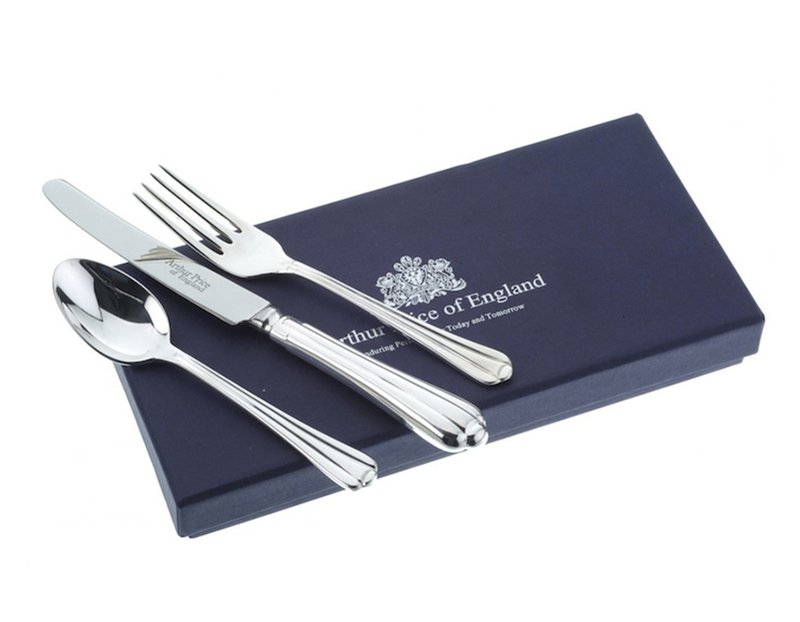 Successfully added Royal Pearl 3-Piece Stainless Steel Child’s Set to your basket! 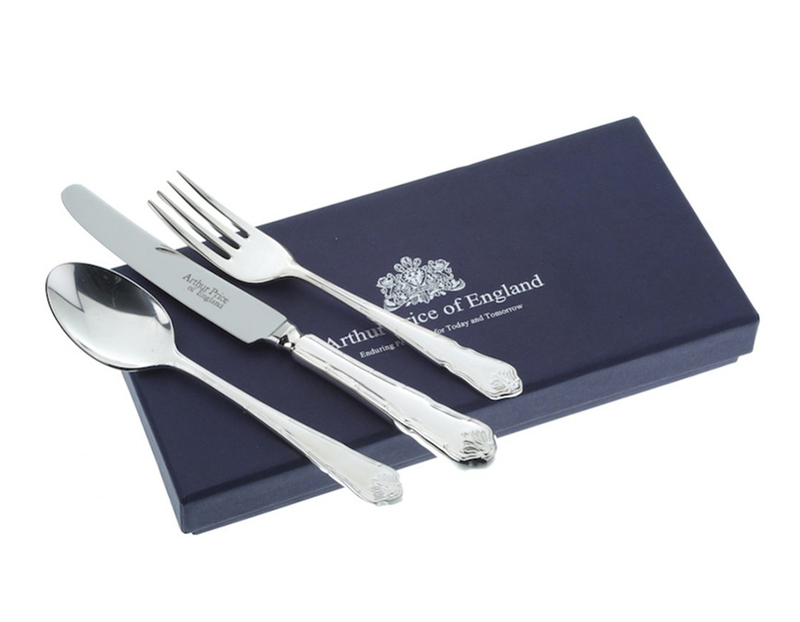 Children will love to use their own special 3-Piece Cutlery Set when they're young, as well as treasure it forever. Made from top quality 18/10 stainless steel, this makes the ideal special Christening Gift or a precious gift for a child on any occasion. Presented in a beautiful silk-lined gift box.